Julian Laping aka Polly Powder aka Toneaffair aka aka once more explores the rough yet groove side of techno with a brand new three-tracker of minimal appearance but moving forward in a rather unstoppable manner. Its trippy and acid-esque touch brought Polly’s debut track „Nomo“ into the set of Richie Hawtin. 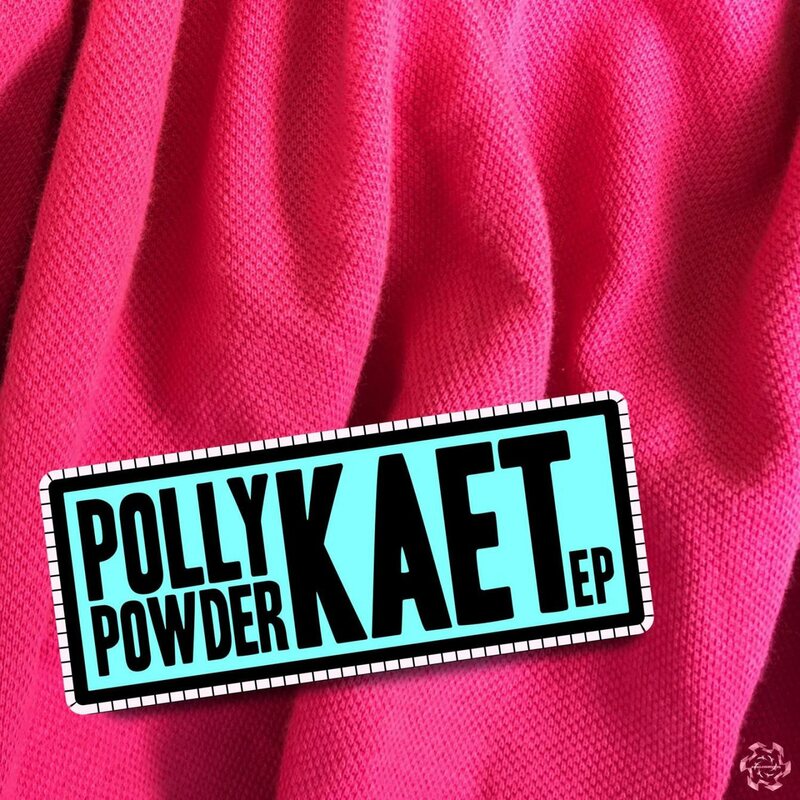 Based in Berlin, Polly’s sound is dark and raw, yet spiced up with some pinkness. This is also reflected in his machine based live performance wich has been presented to an audience from Burning Man (Midburn). To each track of KAET EP exists an explicit music video. Download codes at the event. Admission from 18ys upwards, no entrance fee. Felix Heermann aka Flex is a Berlin based production teacher, producer and live artist. His style is ultimative danceable – deep house with progressive sparkles and a minimalistic touch, absolute crowd pleasurement. He released his ‘Technosonne’ on ANALOGmusiq in 2017. Guido Braun aka Waffensupermarkt is doing the A&R and artist booking job at ANALOGmusiq. His own live shows, which are well known as ‘ICD-10’ at #lsb02 and noise.berlin, present the darker side of Techno & Elektro merged with absolutely evil drone music, and are now filled up with Acid by some hardware instuments. From 2018, his releases appear on CZ Code, which is a sublabel of legendary BONZAI Music. Regulary DJ sets in Berlin at KitKatClub and Crack Bellmer.